The best kind of advertising is free. The most influential promotional tool has always been word-of-mouth, and it’s easier to generate than you might think. Getting involved in your community is a great way to set your organization apart from other stores and make a positive impact in your local neighborhood. Donations, community service, and other acts of charity are all good public relations strategies. They give you an an opportunity to showcase your products, such as a new foodservice offering. Of course, they also show your commitment to your community and increase name recognition. For your community service to work as a form of advertising, it must be sincere. When it’s a gimmick, instead of a giveback, it’s no longer a gift. It’s an insult. When you give just for the exposure, you’ll likely wind up hurting your reputation. Get customers involved. Put a new twist on the age-old business-card-in-a-fishbowl promo. Winners get to choose their favorite non-profit to receive free lunch, gas cards, or other product giveaways. Delivering the winnings to a shelter or nursing home can bring community service to those who really need it, and all of those places have volunteers and employees who will remember your efforts. Partner with your vendors. Talk to your vendors about donating items for your community service projects. Most companies are looking for ways to give back, they just need the right opportunity. 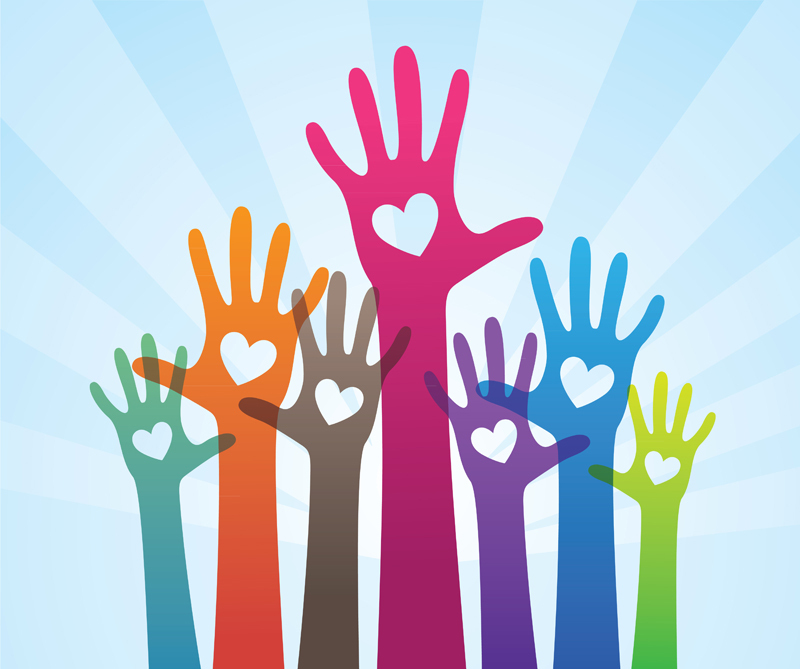 Put your heads together to make community service part of your merchandising strategy. Make it a team effort. Ask your staff what charitable causes they want to support, and have them keep an eye out for more community service opportunities. If you give a small reward for awards such as for employee of the month, match it with a donation to the winner’s’ favorite charity. Not only does this get your staff invested in your efforts, it also helps you get to know them better. However you decide to make an impact on the community, keep in mind that your actions should benefit the community first, and your business second. When you give sincerely, you’re guaranteed to increase your exposure in a positive way.